All First MOUNTAIN homes currently listed for sale in Canyon Lake as of 04/20/2019 are shown below. You can change the search criteria at any time by pressing the 'Change Search' button below. 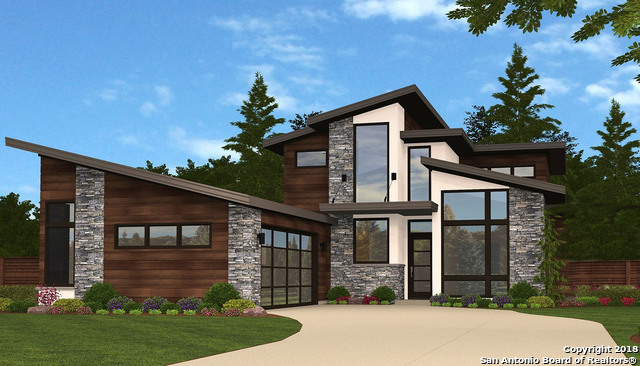 "Build the custom home of your dreams! This community has beautiful views of the lake and offers a pool plus a hiking trails. First Mountain is conveniently located on the southern shore of Canyon Lake making access to major city hospital. This home has not yet been started and can be modified to fit your needs. Contact us today for a private showing!"